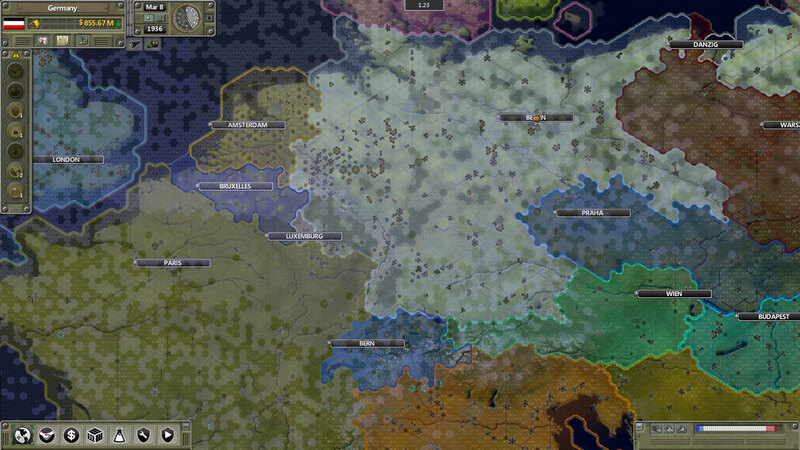 BattleGoat Studios is delighted to announce the Steam Early Access Beta launch of their upcoming Real Time Geopolitical Strategy/Wargame Supreme Ruler Ultimate, at a Suggested Retail Price of $29.99. 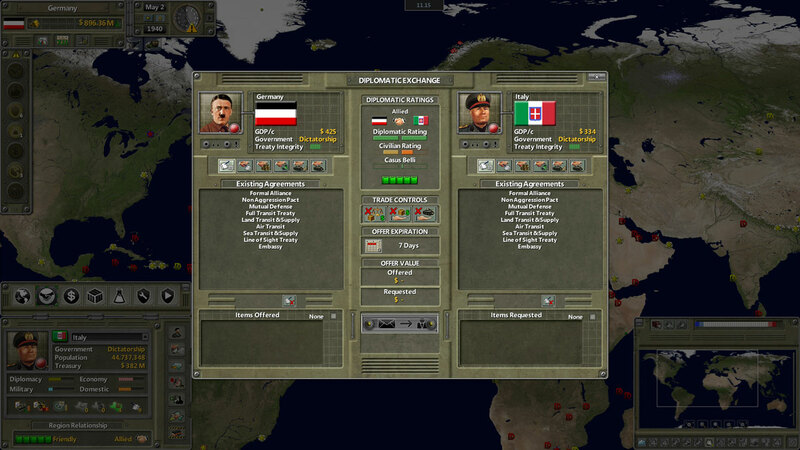 The pinnacle of fourteen years of development on the Supreme Ruler series of Real Time Geo-Political Military Strategy Games for PC and Mac, Supreme Ruler Ultimate incorporates the stories, campaigns, scenarios, and features from our previous releases and expands on them in our improved game engine. 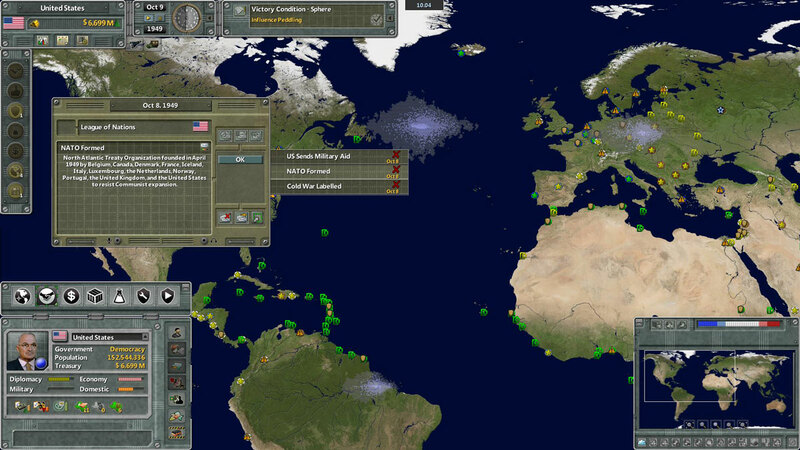 Take control of any nation in the world from World War II through the Cold War and into the near future as our world lurches from one crisis to the next! Supreme Ruler Ultimate is expected to be released October 17, 2014, and will be available for PC and Mac through Steam and other vendors. 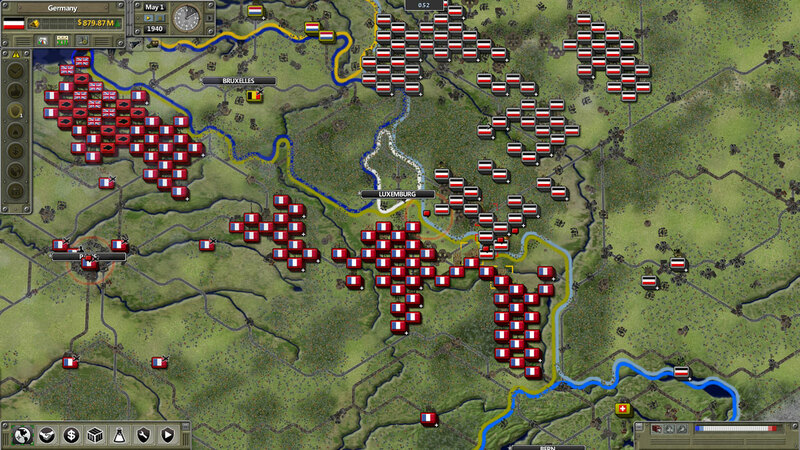 Play historical or modern campaigns with specific objectives, attempt one of the many Set-Piece Scenarios for a shorter game, or customize your gaming experience by picking any nation in the various era sandboxes and choosing your own preferred Victory Condition. With so many options to choose from, Supreme Ruler Ultimate provides virtually unlimited replayability! This entry was posted on Tuesday, September 23rd, 2014 at 3:16 pm and is filed under National News, New Releases, RTS, Teen. You can follow any responses to this entry through the RSS 2.0 feed. You can leave a response, or trackback from your own site.